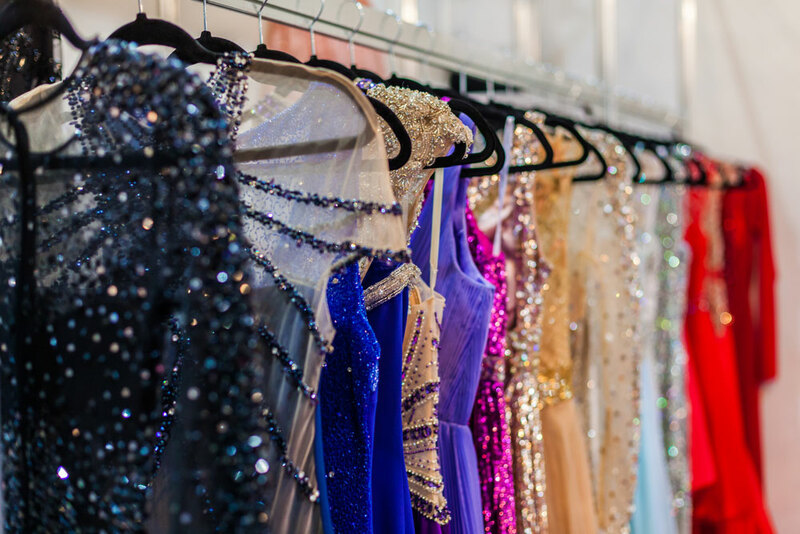 Whether it be prom dresses or bridesmaid dresses, most women end up with a multitude of formal wear they aren’t sure what to do with. Of course, you could always sell your dresses, but there’s still the chance that they might come in handy in the future. You could always shorten your bridesmaid or prom dresses, and you could wear them to future weddings or cocktail party events. If you decide you’re interested in preserving your formal wear, but don’t have a lot of closet room you should consider renting out a climate controlled storage unit. Below, we’ve listed some critical steps in the preservation and storage process. This is of the utmost importance. You don’t want to store your formal wear with any stains on it, or you risk permanently ruining them. Make sure to take the time to get your dress dry cleaned before putting it into storage to make sure it stays in pristine condition. If you plan on keeping your dresses in storage for a long time and you don’t want them to get wrinkled, it’d be a good idea to invest in some clothing racks. Metal, roll away racks are easy to find and relatively inexpensive. This way you can safely hang your dresses and not worry about them collecting wrinkles while they’re resting in storage between wears. It’s a good idea to invest in some simple, inexpensive garments bags to put your dresses in. This just assures that your dresses will be safe from any dust or pests that might find their way into the space you’re storing your dresses. It’s an extra layer of protection that will assure your dresses are ready to be worn the next time you have a fancy event. Now that you’ve taken the initial steps to store your dress successfully, the final step is finding the right storage unit. You’ll want to rent out a climate controlled storage unit. The reason for this is that your dresses need to be kept out of extreme temperature and humidity. With a climate controlled storage unit, you’ll be able to manage these things successfully. So, if you have some extra formal gowns on your hand that you’re not willing to get rid of yet consider renting out a climate controlled storage unit at Affordable Family Storage. We have units in several different sizes to accommodate however many dresses you might be looking to store away. Contact us today to learn more about our climate controlled units!